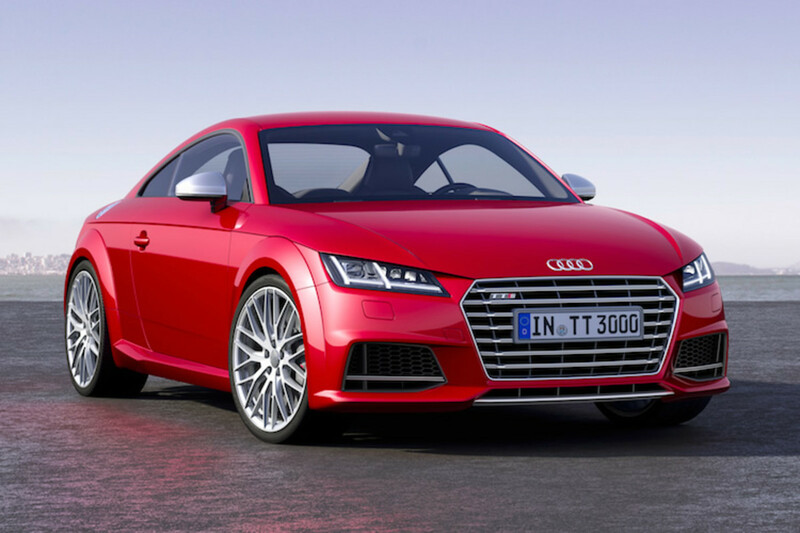 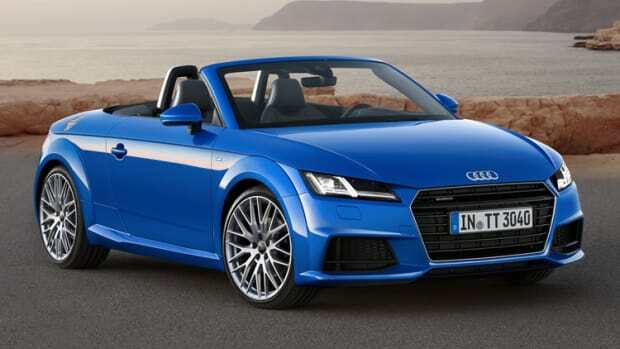 Audi debuts the third generation of its iconic coupe, the Audi TT. 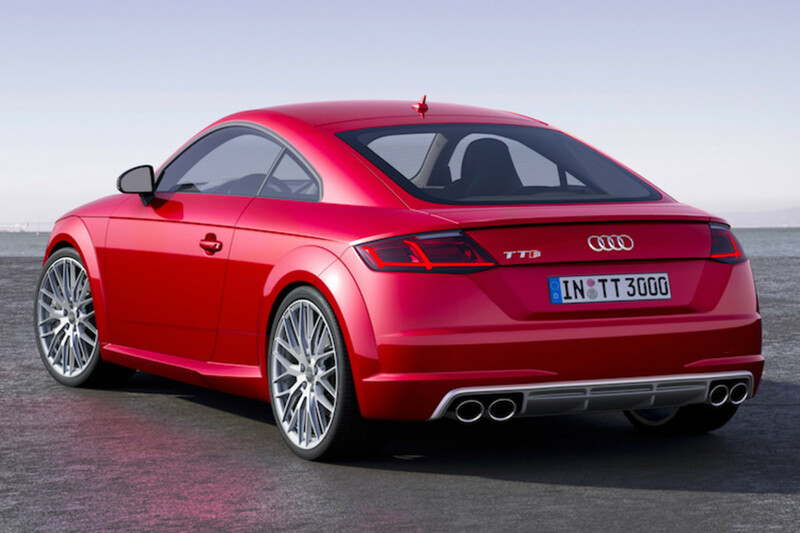 For the latest generation the new TT maintains its signature silhouette with a body that is as long as the outgoing model, but has a longer wheelbase and a more aggressive front and rear end. 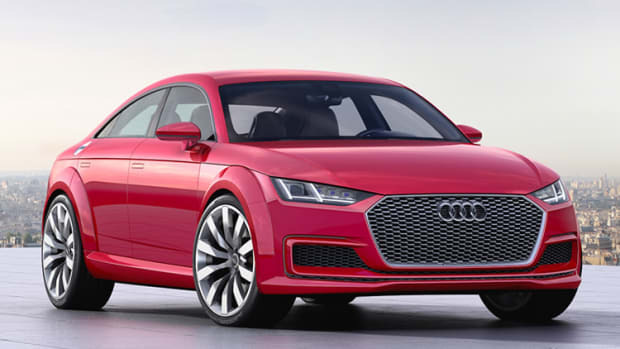 The coupes will be available in the standard TT trim which will come with a 184 hp 2.0L TDI or a 2.0L 230 hp turbo four and a TTS model that will boast 310 hp and will be able to get from 0-62 in 4.7 seconds.